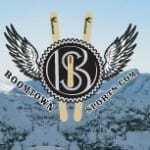 BSI Valhalla Skis | Boomtown Sports Inc.
P owder skis that rock the whole mountain. See through top sheet and clear bases, let you see the beautiful bamboo cores inside from top and bottom. 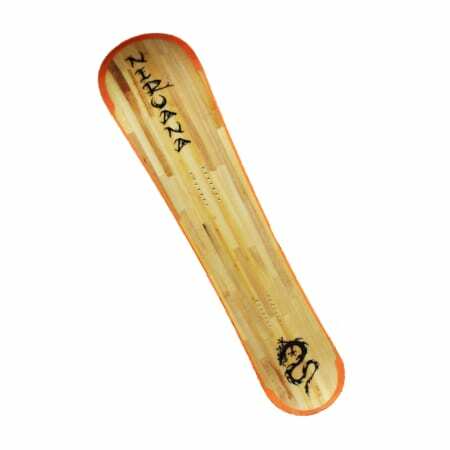 The Abs sidewalls, steel edges and sintered bases come from Austria, bamboo from China. 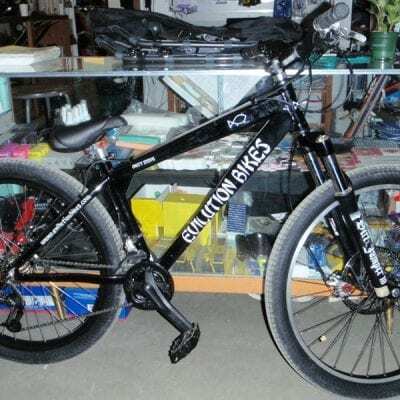 Handcrafted in China in the old K2 factory. Light, strong, flexible, sustainable, and affordable. Bamboo has a higher tensile strength than steel for its weight. Should last forever. No trees are killed making these babies and nobody has broken one yet. 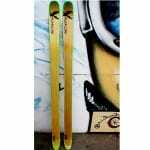 The 153s have a 120 tip a 90mm waist and a 106mm tail and have great pop for the park. The 163s and 173s have a 126mm tip, 94mm waist and a 112mm tail. 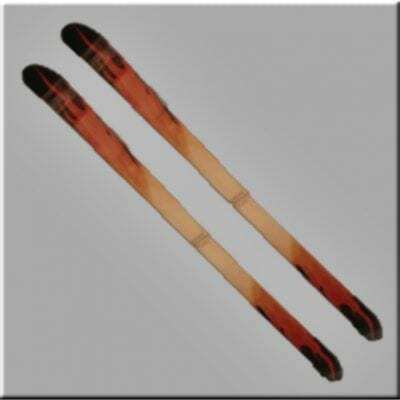 The 183s have a 119mm tip 92mm waist and a 102mm tail and are a favourite among tele-markers. Not overly shaped so they track well. The 186s were designed for the guides, back country skiers and patrollers and have a huge sweet-spot. With only a half inch rise in the tail, they can still be planted upright in the snow so patrollers can make an x with them when someone is down. 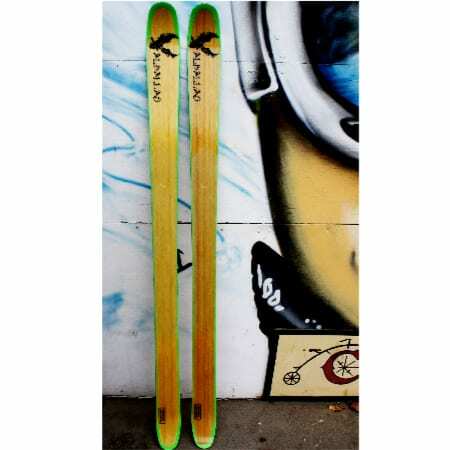 We are now custom painting the Valhalla Skis for a unique one-of-a-kind look! Prices now slashed to sell . Order now by phone at 1-800-704-6489.